TORONTO, Ont. 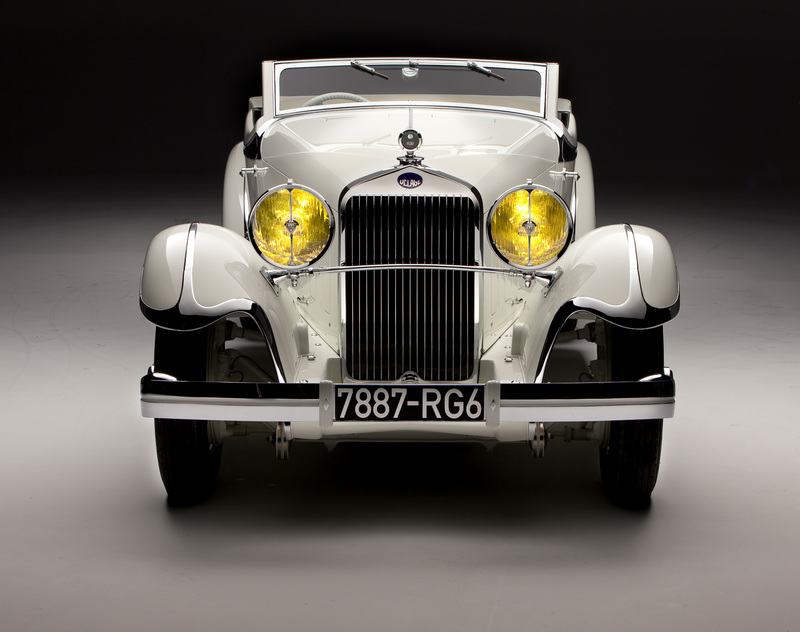 — Some of the most iconic people, events and marques of the 20thcentury as viewed through an automotive lens — will be celebrated at the Canadian International AutoShow’s ever-popular Art & and the Automobile exhibit. Presented in partnership with Cobble Beach Concours d’Elegance, and supported by Hagerty Insurance, this year’s installation will be entitled ICONS, highlighted spectacularly by a 1937 Cadillac as featured in the exhibit’s first commemorative poster. Once again showcased at the end of Castrol Alley in the 700 level gallery room of the south building of the Metro Toronto Convention Centre, Art & the Automobile will feature 15 rare and classic cars, all beautifully and painstakingly restored and maintained. 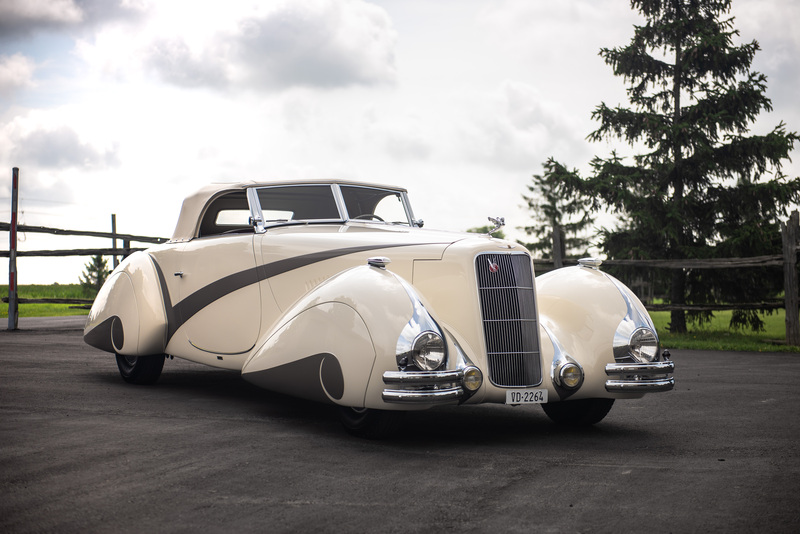 The one-of-a-kind and massive 1937 Series 90 Cadillac Hartmann Cabriolet, a 22-foot-long 16-cylinder behemoth coach built in Switzerland and restored by The Patterson Collection of Louisville, KY. 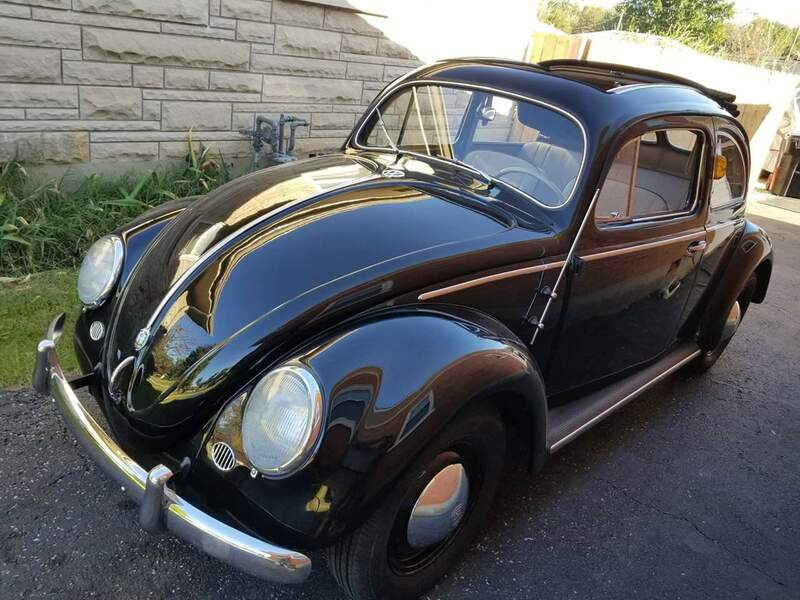 This car is featured in a one-of-a-kind commemorative poster painted by Canadian artist Jay Koka. Limited edition prints of the poster will be available for purchase at the AutoShow. 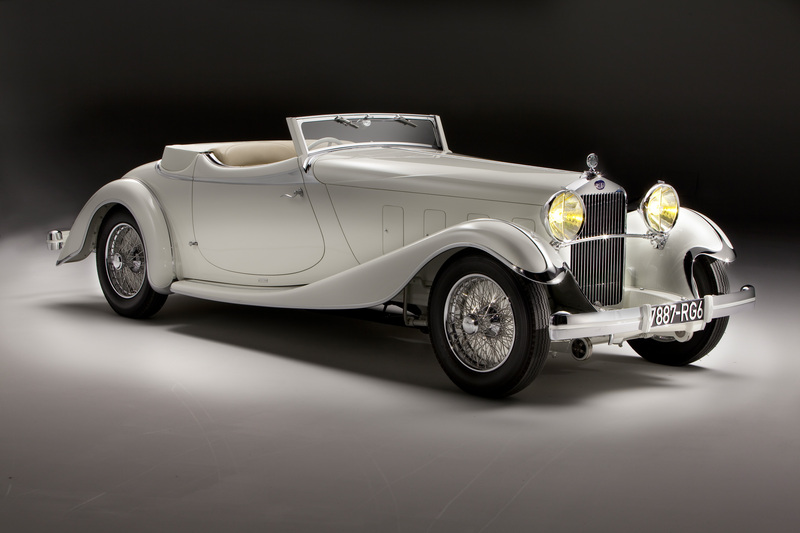 The Patterson Collection will also showcase a 1933 Delage D8S Villars Roadster, a Best in Show winner at the 2010 Pebble Beach Concours d’Elegance in California. A 1949 Delahaye Type 175 Drophead Coupe, from the Petersen Automotive Museum in Los Angeles, that was once owned by music icon Elton John. From the GM Heritage Centre, the automotive industry’s very first concept car: The 1938 Buick Y Job, which won the National Association of Automobile Clubs of Canada, Rolling Sculpture Award at 2018 Cobble Beach Concours d’Elegance. 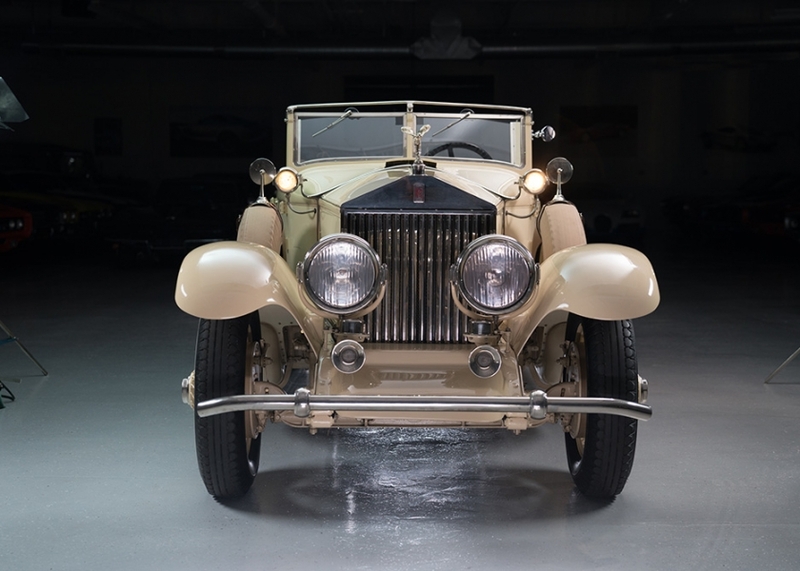 From the collection of the Audrian Automobile Museum in Newport, RI, will be featured a 1929 Rolls Royce Phantom Ithat was once owned by Jack L. Warner, a Canadian-born filmmaker and founding member of Warner Brothers Studios. 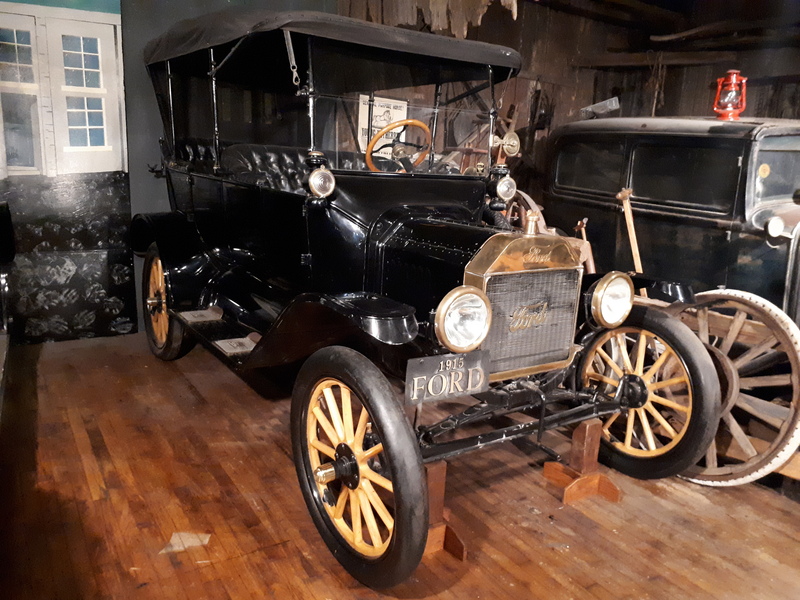 The Canadian Automotive Museum is bringing a 1915 Model T Ford to Art & the Automobile. One of Mario Andretti’s classic racecars will be on show, and the racing icon himself will be present on the evening of February 13thto support the Canadian Motorsports Hall of Fame, which will host a special event and announcement within the ICONS feature area. There will be a detailed preview of ICONS with the car owners and Mr. Andretti during a special event on February 13thfrom 4 pm to 6 pm. Media interested in attending can apply for accreditation at autoshow.ca/media-registration. Please note attendees to special events on February 13thwill not have access to the main show floors on the 300 and 800 levels of the Metro Toronto Convention Centre. 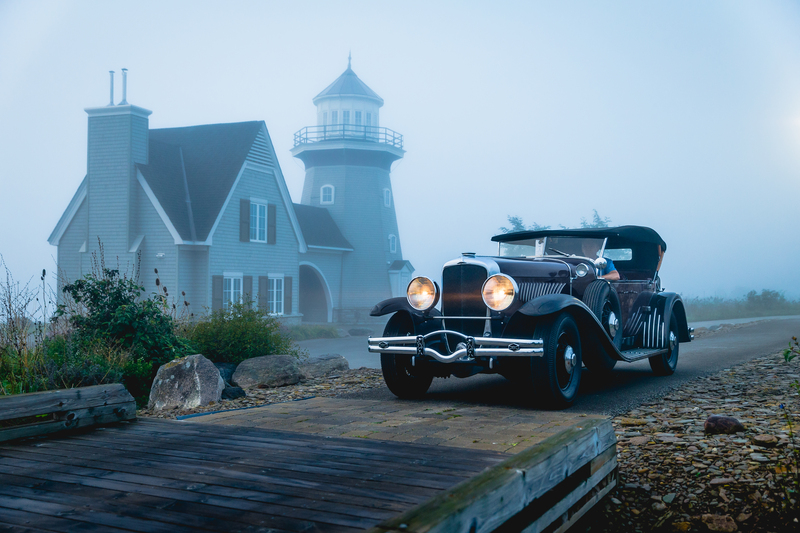 Staged every fall on the picturesque shores of Georgian Bay, Cobble Beach Concours d'Elegance, 2019 is a show of elegant and rarely seen automobiles, often viewed as art. The luxurious amenities and lush landscape of Georgian Bay’s Cobble Beach community, also home to an award-winning golf course, is nothing short of extraordinary. It is the ideal setting for an exquisite event that hosts a rich assortment of international automobiles and distinguished guests. 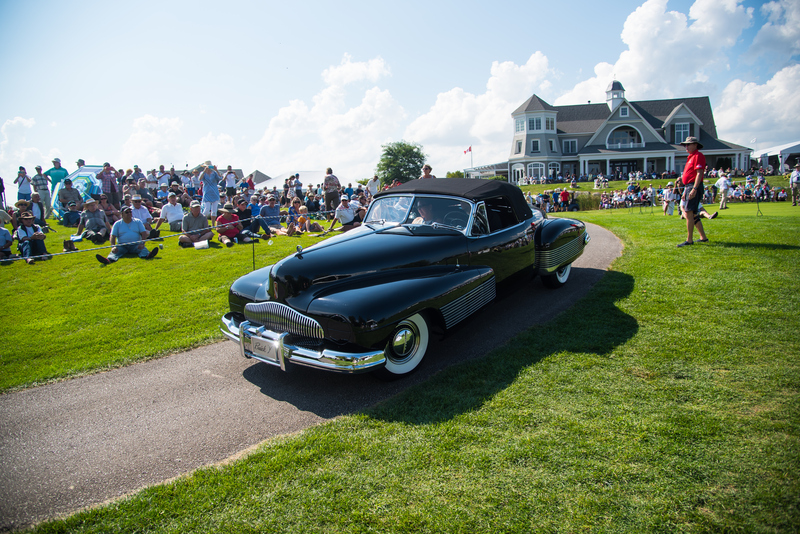 First staged in 2013, the Cobble Beach Concours d’Elegance includes a participant tour through Grey County and showcases these fine automobiles on the 18thfairway of the Cobble Beach Golf Links, on September 15, 2019. 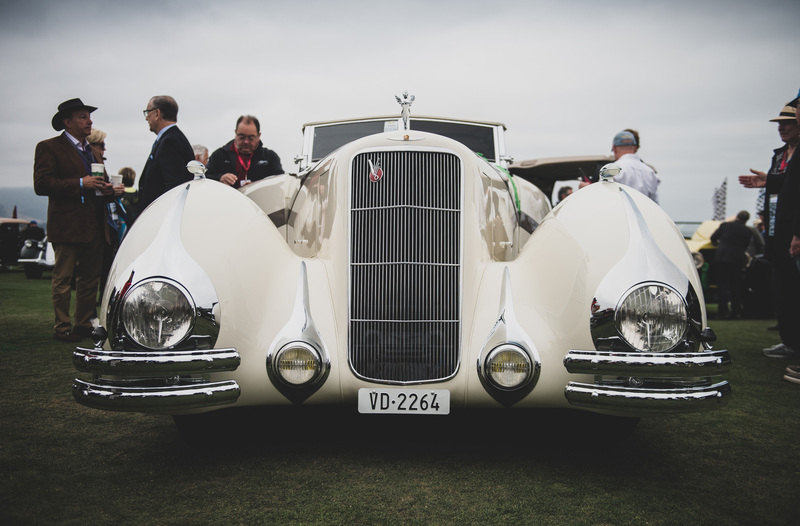 For more information, please visit cobblebeachconcours.com.